A series of videos produced specifically to provide our customers with the best experience. 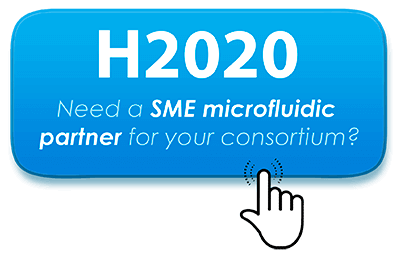 Step by step, we guide you to install your Elveflow products, OB1 pressure controller, microfluidic sensors, microfluidic reservoirs… A dedicated part shows the ESI software installation and the calibration needed as you use it for the first time. Kit Fittings 1/4-28″ are teflon end fittings with 1/4″-28 thread with Ferrules for 1/16 OD tubing. Kit Luer Lock Instrument is the 3/32 ID tygon tubing and the adapters to connect the OB1 or AF1 pressure outlet to 3/32 tygon tubing. Kit Tubing Coil PTFE 1/16″ OD x 1/32 ID (10m) is the adapted tubing to connect the reservoirs to your chip.